DOLMAR string trimmers & brushcutters are lightweight with high performance. 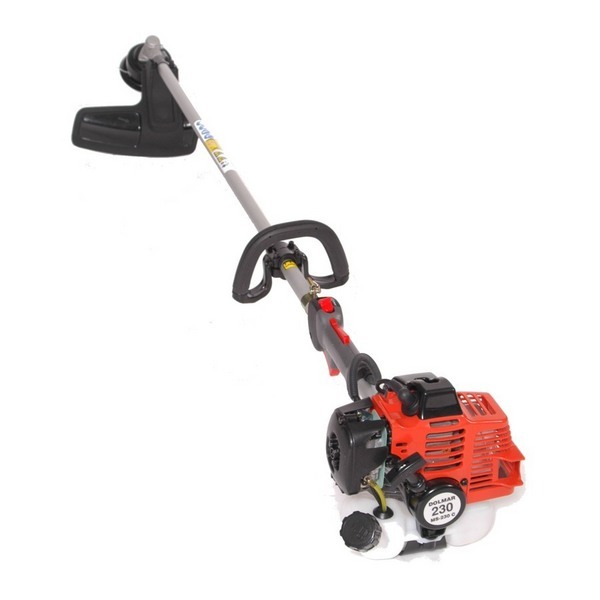 A choice of 2-cycle or 4-cycle engine.Low vibration with rubber dampers and supplied with a Tap & Go trimmerhead Gearbox features include 4 bearings and a metal gear for longer performance. A longer shaft provides the ability to trim under trees easier.